Waterpipe tobacco smoking (WTS) is increasingly popular among young people. 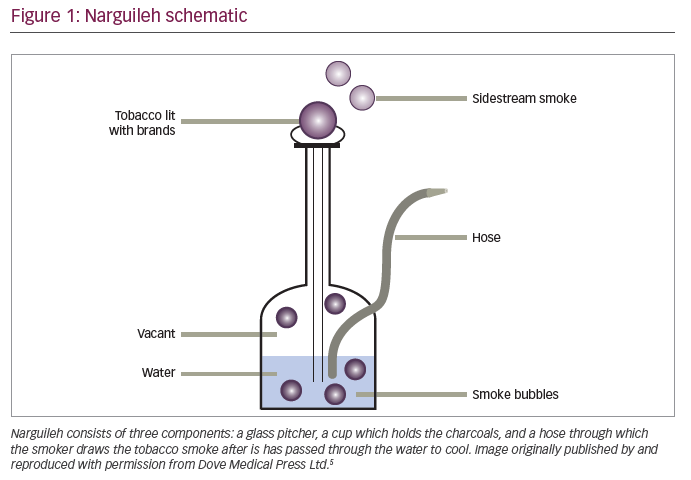 Although perceived to be safer than cigarettes as smoke is filtered through water, narghile smoke is rich in carbon monoxide, as well as containing numerous toxins and carcinogens. Detrimental effects of WTS may include nicotine addiction, bronchitis, chronic obstructive pulmonary diseases and enhancing asthma susceptibility and exacerbations. Yousser Mohammad, Loai Nahass, Ismael Zakaria and Bisher Sawaf have no conflicts of interest to disclose in relation to this article. This article is a short opinion piece and has not been submitted to external peer reviewers. A member of the Editorial Board reviewed the article before publication. The WHO Framework Convention on Tobacco Control (WHO-FCTC) Secretariat has worked to establish a network of six knowledge hubs within academic institutions. Each of these hubs specializes in a given area, such as taxation, waterpipe and smokeless tobacco use, or research and surveillance, and assists groups with implementing their work, not least through analyzing and disseminating information.9 Greater collaboration between the WHO-FCTC and the wider community will enhance the appreciation of the detrimental effects of WTS. 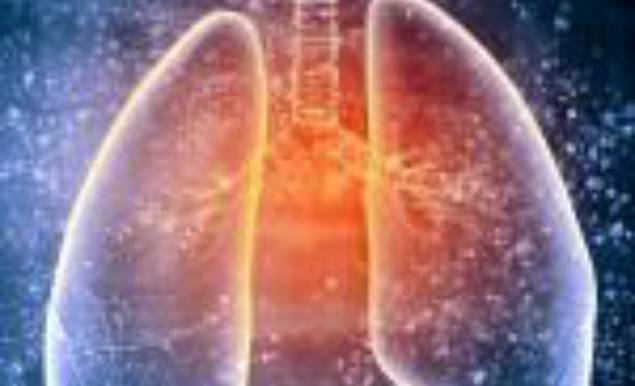 This is essential to prevent the increased incidence of COPD and asthma in at-risk populations. World Health Organization. WHO Study Group on Tobacco Product Regulation. Advisory note: waterpipe tobacco smoking: health effects, research needs and recommended actions by regulators – 2nd ed. Switzerland: WHO Press, 2015.
waterpipe smoking. Tob Control. 2015;24(Suppl 1):i3–12. pipes in the world. Consequences for public health, research & research ethics. Open Med Chem J. 2015;9:1–12. Mohammad Y, Kakah M, Mohammad Y. Chronic respiratory effect of narguileh smoking compared with cigarette smoking in women from the East Mediterranean region. Int J Chron Obstruct Pulmon Dis. 2008;3:405–14. Mohammad Y, Shaaban R, Abou Al-Zahab B, et al. Impact of active and passive smoking as risk factors for asthma and COPD in women presenting to primary care in Syria: first report by the WHO-GARD survey group. Int J Chron Obstruct Pulmon Dis. 2013;8:473–82. Lai CKW, Beasley R, Crane J, et al. Global variation in the prevalence and severity of asthma symptoms: phase three of the International Study of Asthma and Allergies in Childhood (ISAAC). Thorax. 2009;64:476–83. World Health Organization. WHO report on the global tobacco epidemic 2017. Monitoring tobacco use and prevention policies. Switzerland: WHO Press, 2017.